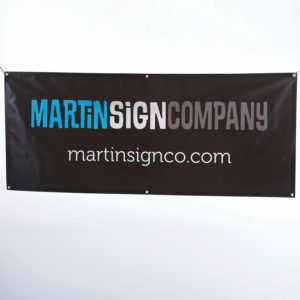 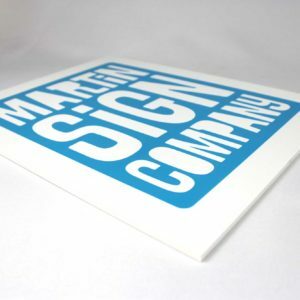 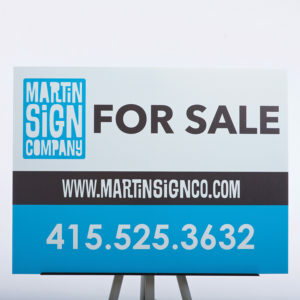 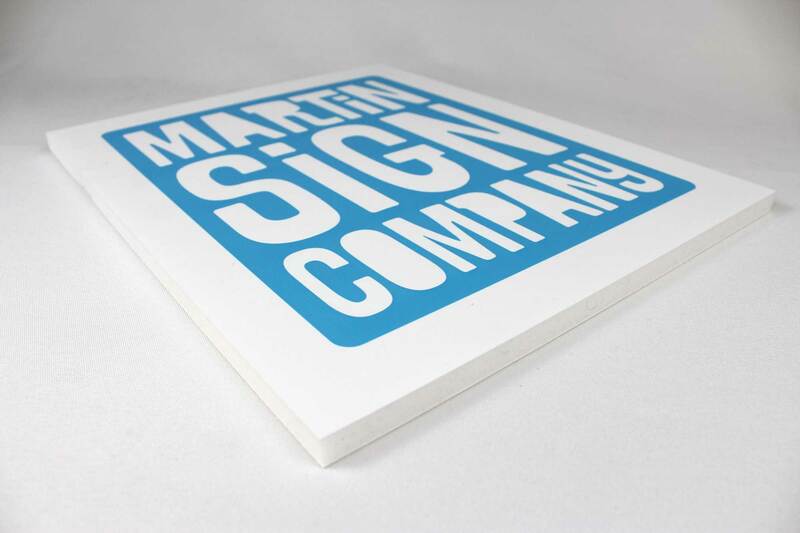 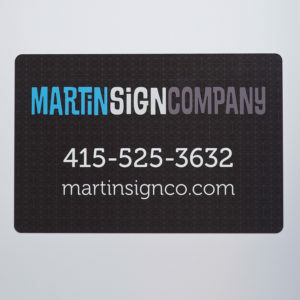 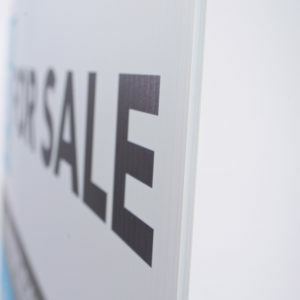 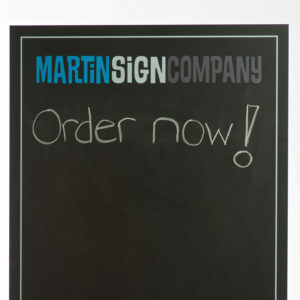 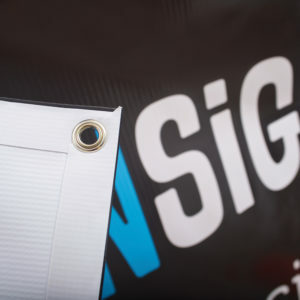 Gatorboard Signs - Martin Sign Co.
Gatorboard Signs is a rigid lightweight material with a dense foam core and wood fiber vaneer for water resistant surface. 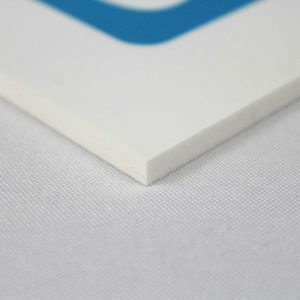 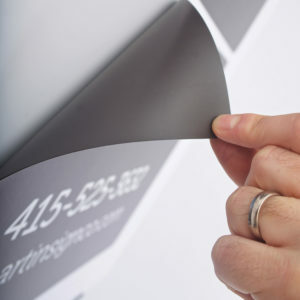 Perfect for interior application like printed photographs or posters. 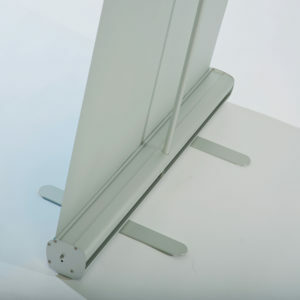 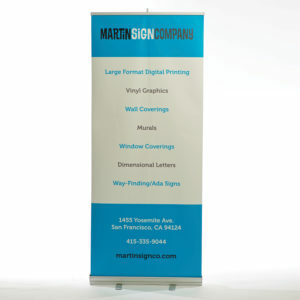 Most commonly used for museum displays, retail store displays, POP displays, commercial real estate advertising, and many other business applications.